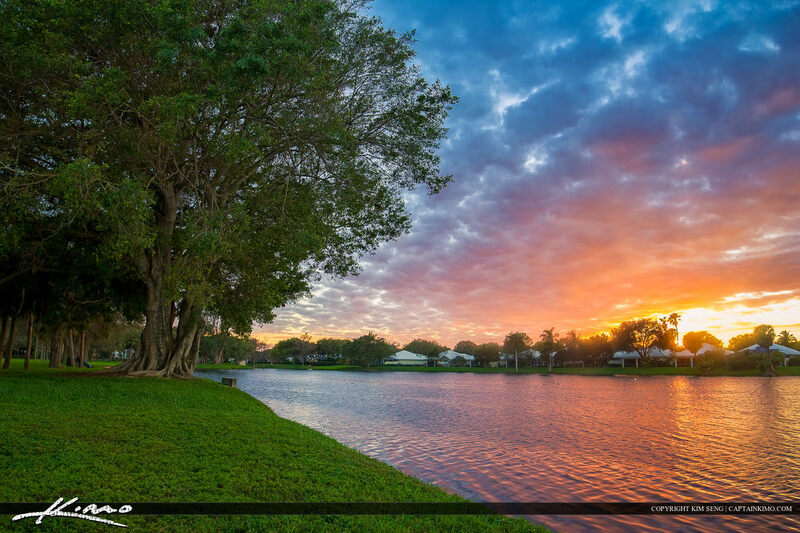 Photo taken at Lake Catherine Park during sunset in Palm Beach Gardens Florida over some residential homes. 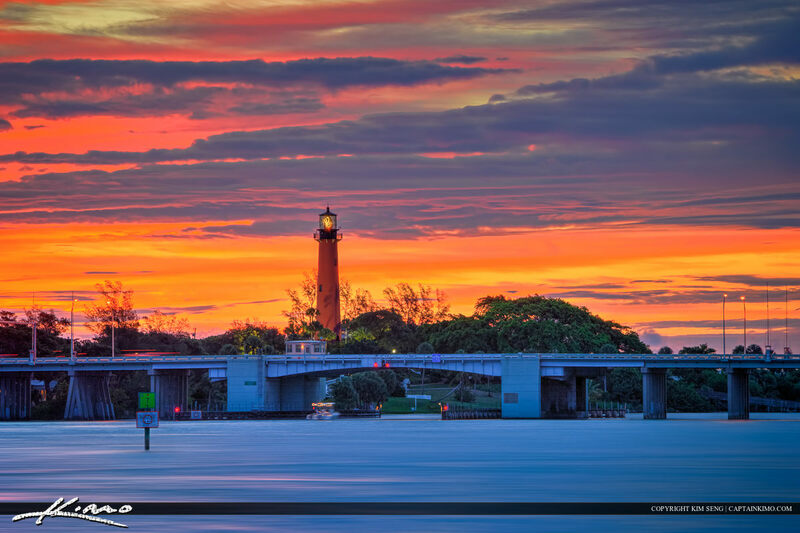 One of the most beautiful sunrise I have ever seen at the Jupiter Lighthouse with amazing colors. 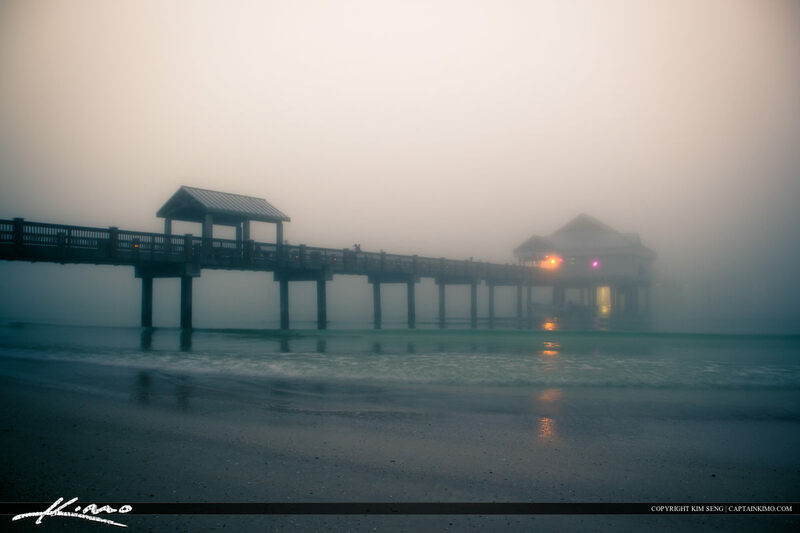 Three exposure HDR image processed in Photomatix Pro HDR software. 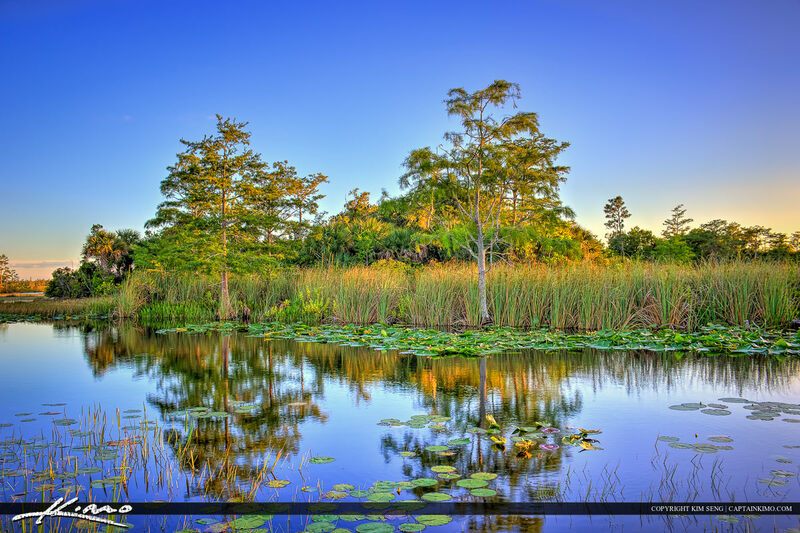 The river at the Loxahatchee Slough in Palm Beach Gardens, Florida at Sandhill Crane Park in Palm Beach County. 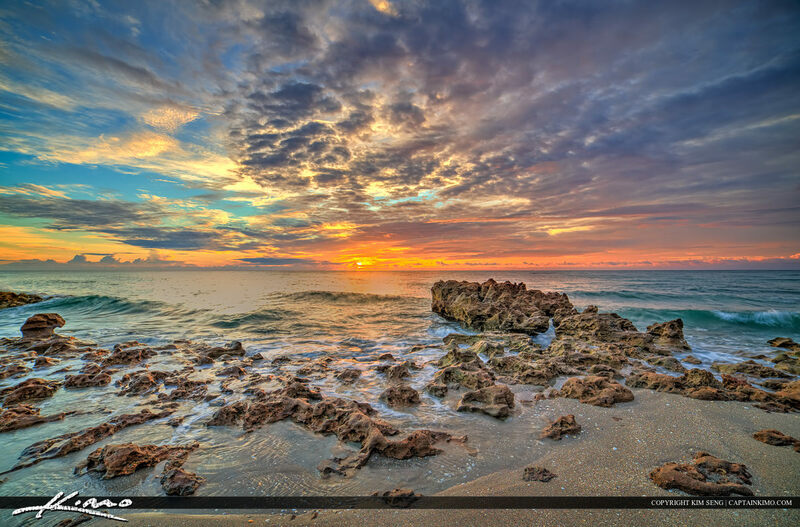 Three exposure HDR image processed in Photomatix Pro. 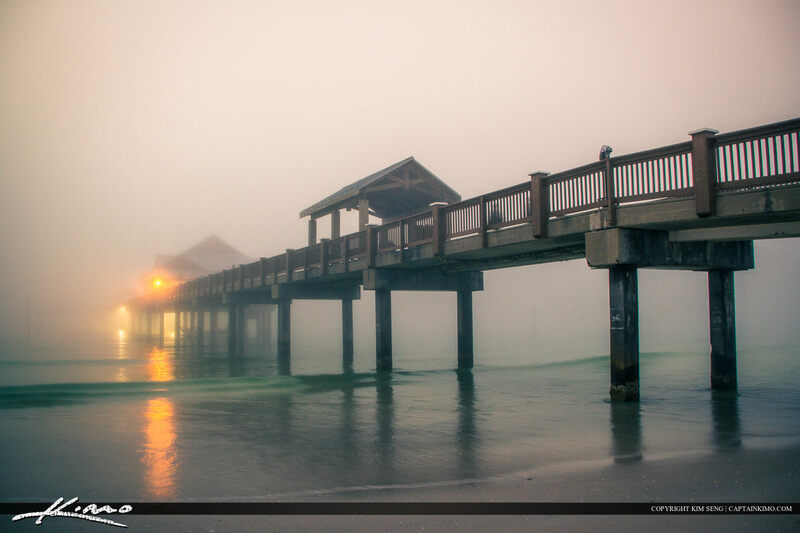 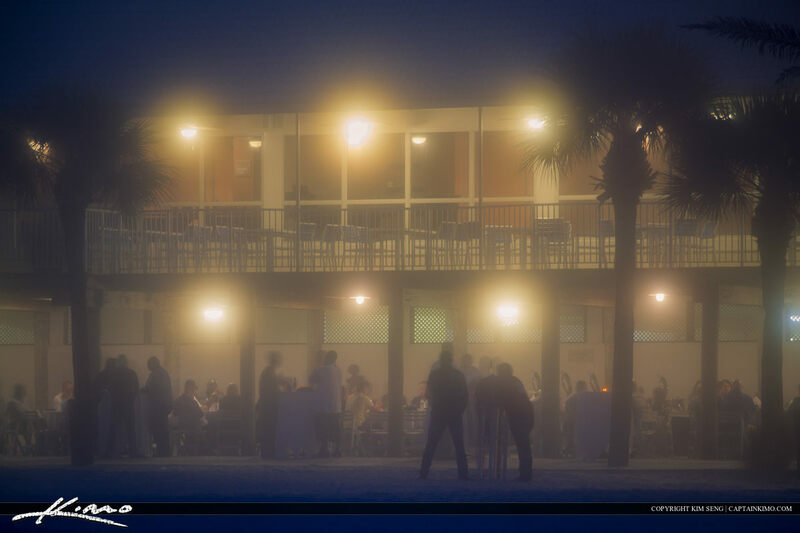 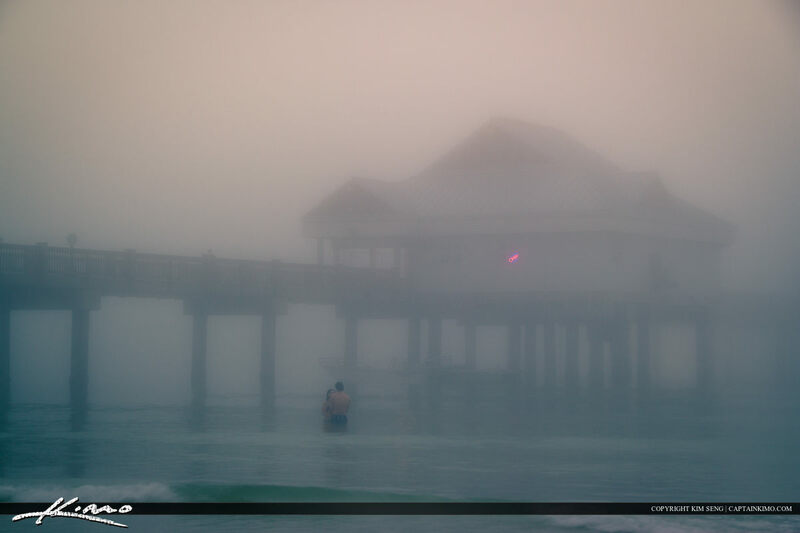 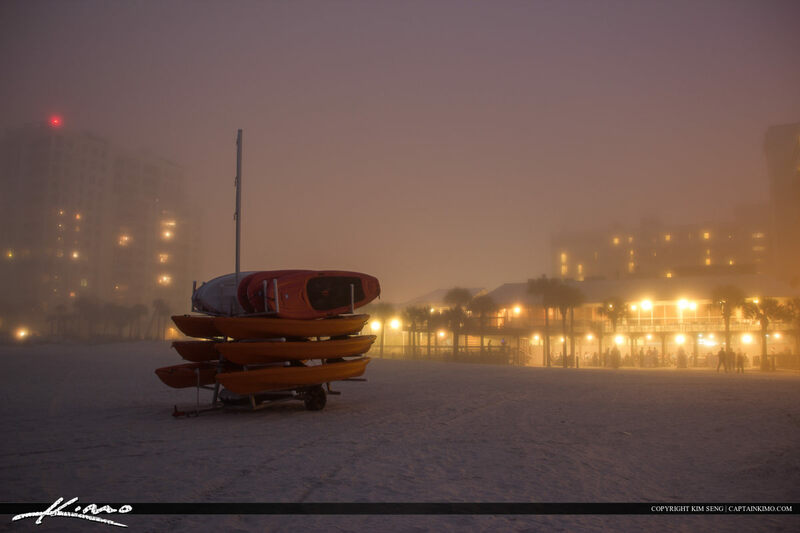 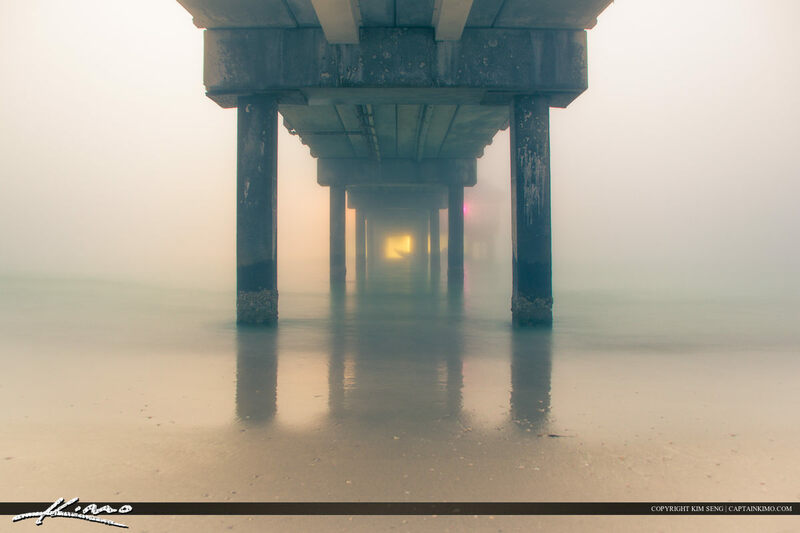 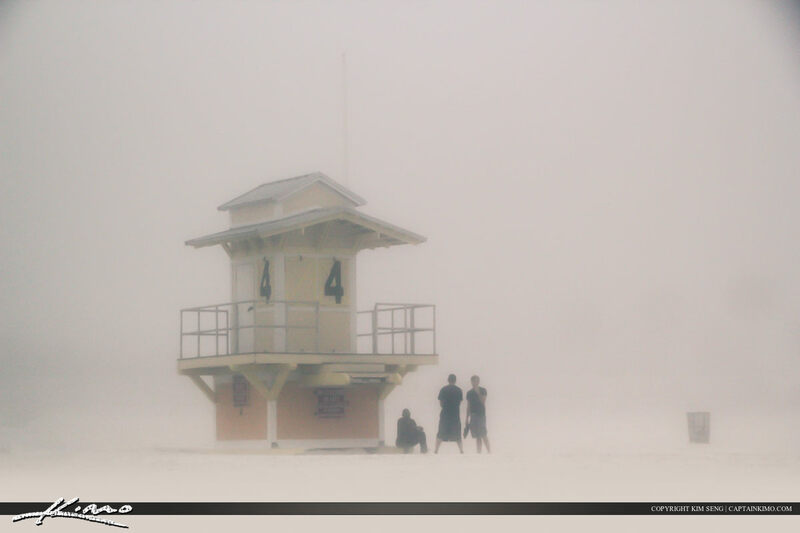 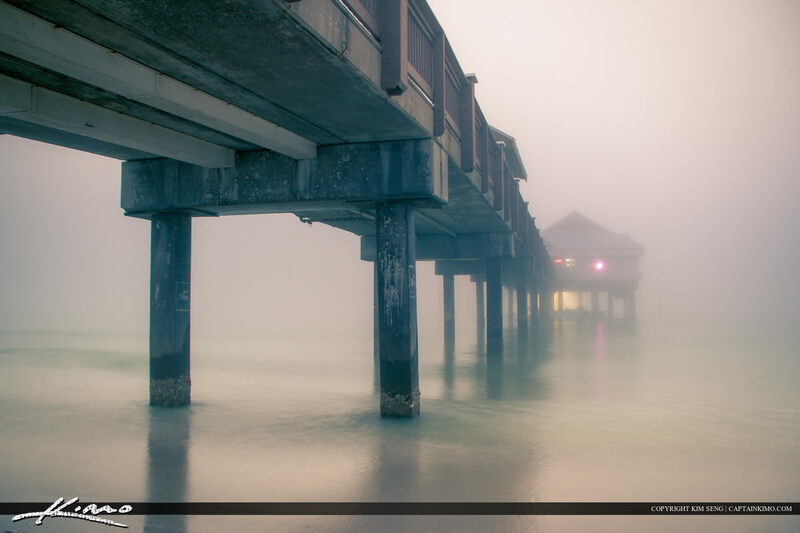 Here are photos from that foggy evening at the Clearwater Pier 60 in Pinellas County, Florida. 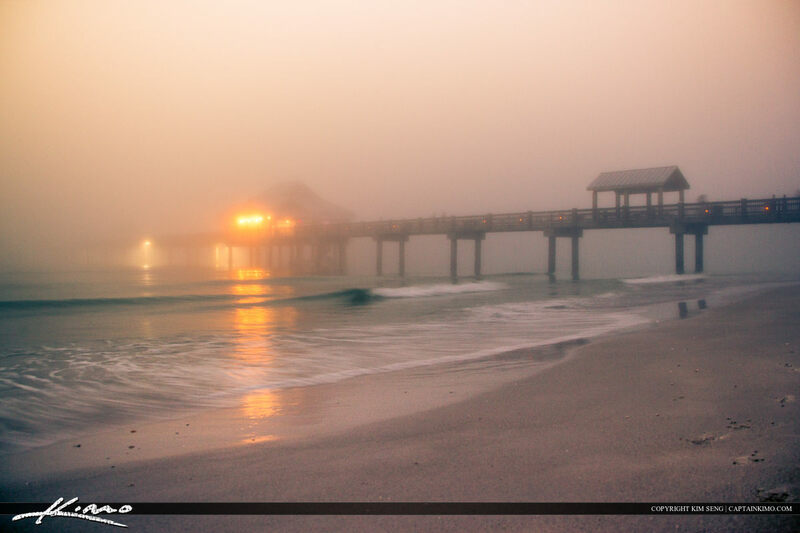 I drove 3 hours hoping for a good sunset instead I got thick fog!